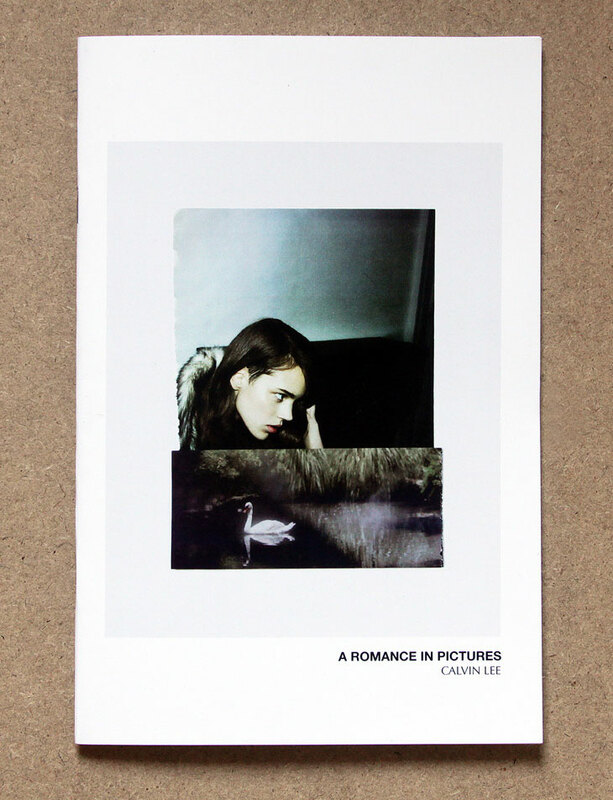 "In A Romance in Pictures, Calvin Lee investigates the abstract spaces of desire conditioned in representation. Drawing from his archive of magazine advertisement tear pages, Lee selects, appropriates, and merges images to create collaged compositions. The manipulation of the ads explores technological applications and the digital form in its own self-reflexive plasticity."